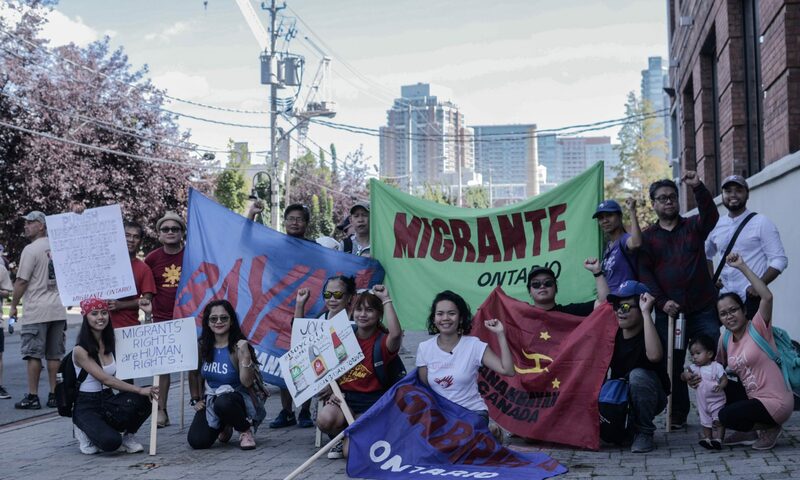 ANAKBAYAN Toronto is part of the End Impunity Alliance, a loose network of human rights defenders and advocates; victims of human rights violations and their families, friends and supporters; and oterh concerned individuals. The alliance seeks to achieve justice for victims of human rights violations, as well as gather and coordinate support for the victims and their families and to increase public awareness on the human rights situation in the Philippines. 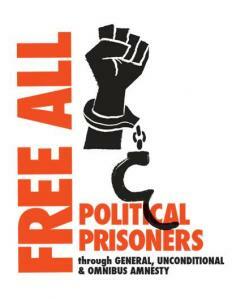 In the Philippines, there are a total of 354 political prisoners reported as of end June 2011. Majority were arrested under the Gloria Macapagal-Arroyo administration, they being among the most determined in opposing the corrupt, repressive and puppet Arroyo regime. There are 27 who were arrested before Arroyo’s time and 45 under Benigno Aquino III. On October 12, Philippine Pres. 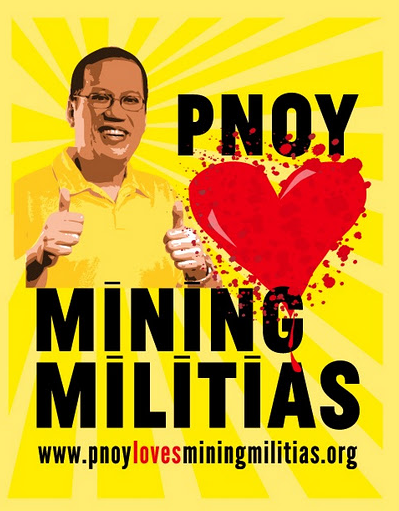 Benigno Aquino III approved a military proposal to allow privately-owned mining companies (including Canadian companies) to form and fund militias that will be trained by the Philippine army. These hired militias supposedly protect mining companies, but militias in the Philippines have a history of targeting civilians, indigenous peoples, and environmentalists. Six anti-mining advocates have already been killed this year, and 33 environmentalists have been killed since 2001. None of these cases have been resolved to date.